Laying out warehouse pallet racking can be a frustrating task, especially when it comes to figuring out how to accommodate building columns. It may seem that no matter how you rearrange your layout, you may still have difficulty placing the columns out of the rack or not in the aisles. How Much Does New Pallet Racking Cost? 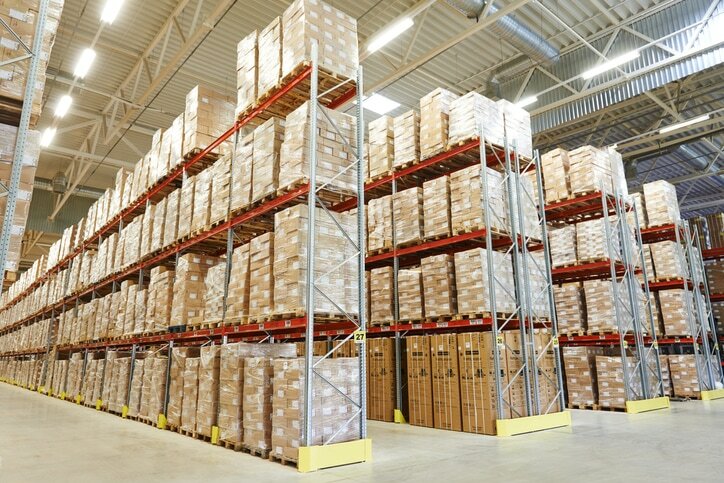 When determining how much your new pallet racking will cost, there are a variety of things to consider. 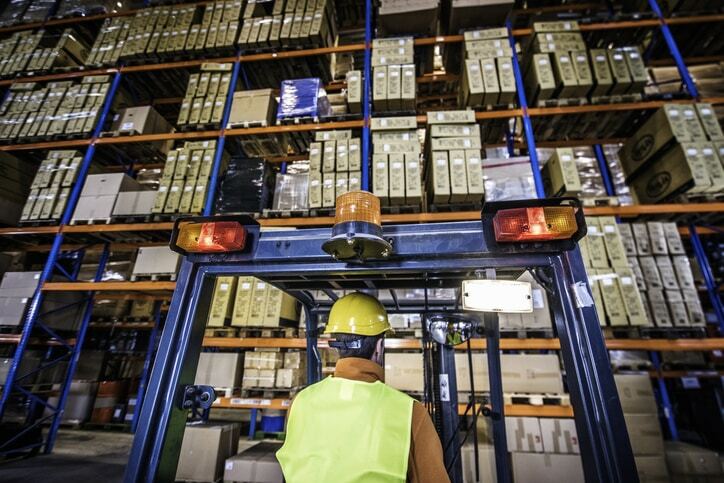 When searching for accurate pricing for each type of pallet racking, it is essential to work with material handling experts like Cranston Material Handling. http://www.cranston-material-handling-equipment.com/wp-content/uploads/2019/02/GettyImages-467729448.jpg 483 724 Cranston Material Handeling Equipment http://cranston-material-handling-equipment.com/wp-content/uploads/2017/03/cr-logo.png Cranston Material Handeling Equipment2019-03-05 10:00:152019-02-25 21:56:07How Much Does New Pallet Racking Cost? 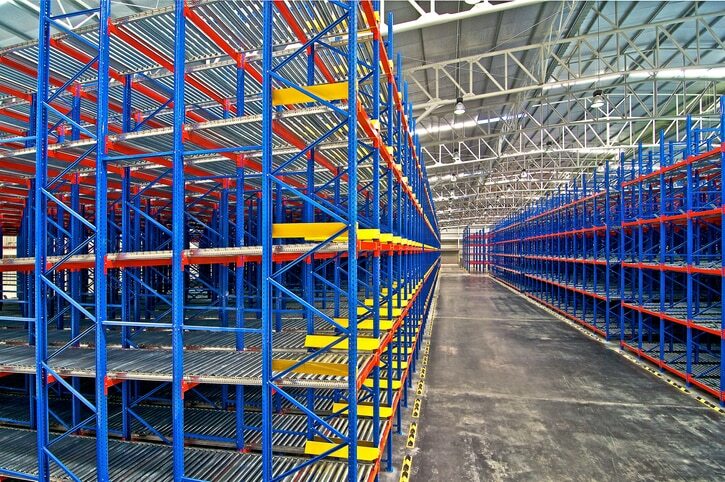 What Are the Different Types of Pallet Racking? Which works best for my Location? http://www.cranston-material-handling-equipment.com/wp-content/uploads/2019/02/GettyImages-918698612.jpg 483 724 Cranston Material Handeling Equipment http://cranston-material-handling-equipment.com/wp-content/uploads/2017/03/cr-logo.png Cranston Material Handeling Equipment2019-02-07 20:14:322019-02-08 14:19:31What Are the Different Types of Pallet Racking? Which works best for my Location?